A place where you can maximize your impact. 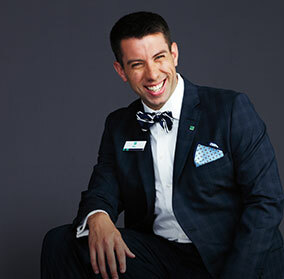 When you join Citizens Bank, you’ll find a customer-centric culture built around helping your customers and your community. That's why we continue to expand and enter new markets. You’ll find a supportive and collaborative workforce, with training and tools to accelerate your potential and career growth. 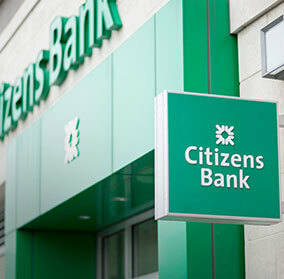 Become a part of a team of Citizens helping Citizens bank better. See just how far our support and your ambition can take you at Citizens. What’s it like to work at Citizens Bank? Let’s find out. 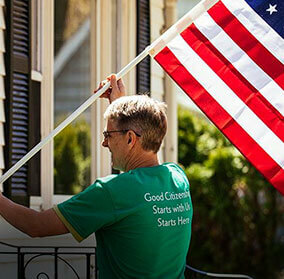 See everything we're doing for our colleagues, like Dan, and for our community. See what makes this a great place to bank, and an even better place to work. Learn how we help our colleagues feel valued, respected and heard.